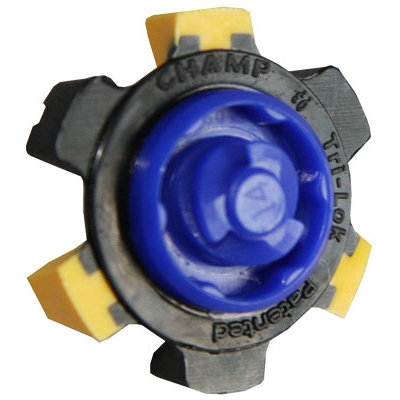 CHAMP 18 Stinger Golf Cleats offer superior traction with either the Q-Lok or Tri-Lok variant. 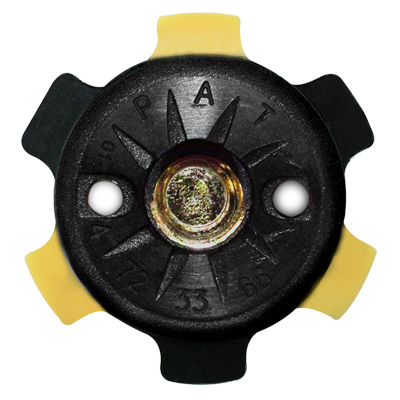 Each provides non-clogging, soft durometer TPU spikes which give superior comfort and durability. 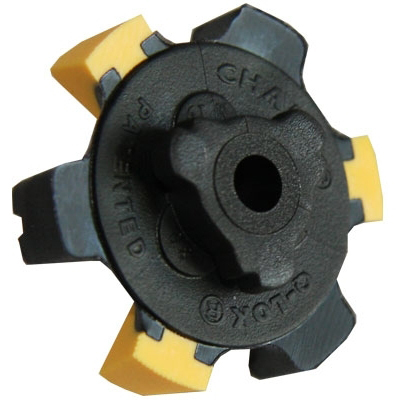 The wrench holes are formed in rigid material and there’s a spring-flex traction for optimum grip. A'C' mark visible wear indicator informs as to when to change them and a 'green friendly' design minimises marks on the green.